I'll never forget 9/11/01. My heart was heavy that week for all the lives taken, and their grieving families. Then, that following Sunday, my mother passed away. I remember exactly what I was doing the moment the first plane hit, and, I remember the ring of the phone call that informed me my best friend was at peace. Through it all, I continued, "Rejoicing in hope; patient in tribulation; continuing instant in prayer". This is a beautiful memorial post! Sorry to hear you lost your mother during that sad time of our nations history. Oh as horrific as this way for regular people like me, YOUR losses were felt acutely, Rosemary. I am so sorry. Ouch. Thanks for Reminding Us . I am so sorry your mother is gone. Mine has passed also. This leaves a lonely place in our hearts. It is good that we have sisters like you in our lives as I have collected women who feel so close to me throughout my life and you are one of those to me. Love you so much! I'm sorry for your loss. There is nothing to replace the love of a mother. It's been many years since I lost mine, but seems like yesterday. I find now that it feels as if she's always with me. I am so sorry that you lost your mother on that week of such tragedy and loss...Again, I am sorry for your great loss...certainly a week of loss and heroes...and I am sure your mother was your hero too! 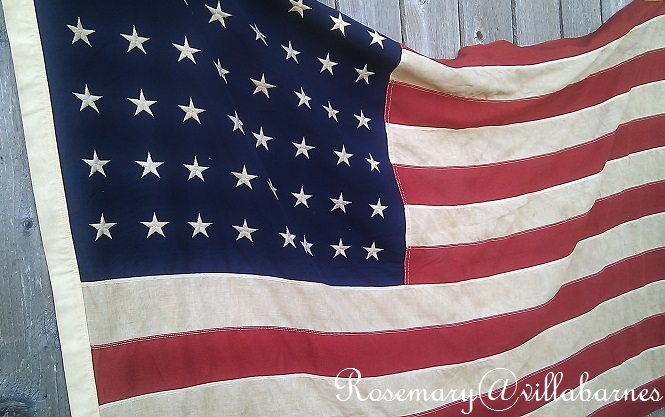 Dear Rosemary...a wonderful tribute to those who perished on 9/11 and their families. So sorry that this anniversary is so closely tied in with the death of your mother...how wonderful that you could describe her as your "best friend". Love the quote from the Bible. If you can recall that quote so quickly during times like that...you are truly a strong person. Blessings! sorrowfully. to lose near as heavy as lead. Blessings.